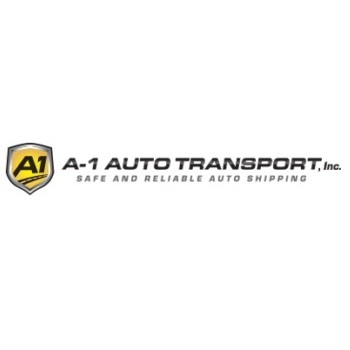 Home » GENERAL SERVICES » Other General Services » A-1 Auto Transport, Inc.
As a trusted leader in the auto shipping industry, A-1 Auto Transport can accommodate virtually any transport request, whether you need your motorcycle shipped across the state, country or even internationally. All of ourquotes include real-time satellite tracking and insurance coverage while your vehicle is in our care. We are a full service auto transporter that is licensed, bonded and insured, offering you the most peace of at the most affordable price. For an instant quote, fill out the form at the top of the page and let the industry’s top auto transport professionals go to work for you. You can also call us any time at 1-800-452-2880.